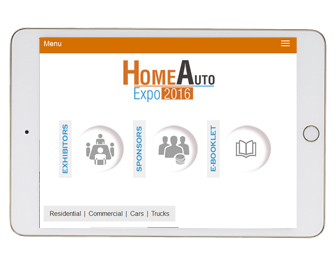 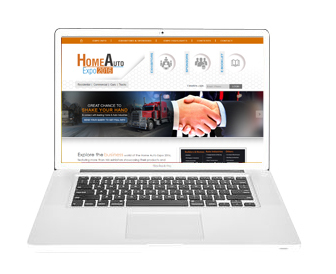 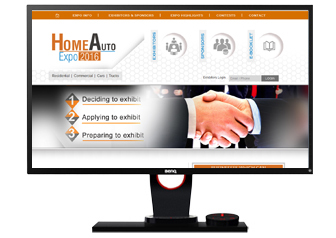 This is a CMS website designed for Home Auto Expo 2016. 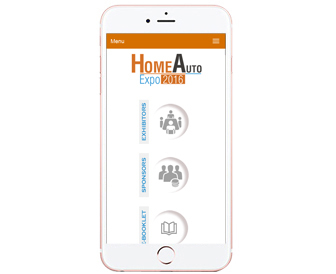 Explore the business world of the Home Auto Expo 2016, featuring more than 100 exhibitors showcasing their products and services. 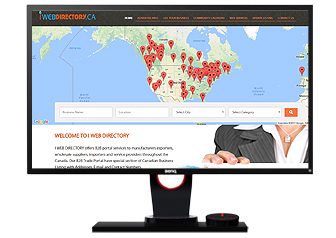 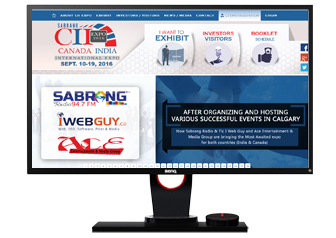 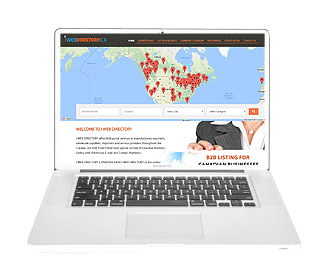 This is dynamic website designed for Canada India International Expo. 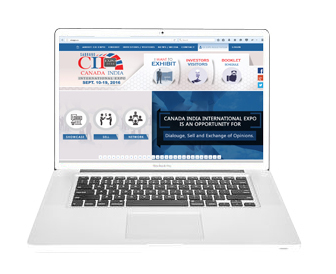 CII EXPO provides planners with the inspiration and resources to create powerful events which become meaningful and rewarding experiences for their clients, buyers, sellers, stakeholders and their organizations.